Turn to one of these top-rated brands to achieve a perfect interior paint finish. Whether you plan on painting walls, furnishings, cabinets, or trim, you’ll need a quality interior paint to achieve good-looking, long-lasting results. But the sheer variety of interior paints on offer at home centers and hardware stores can be confusing. Purchasing the wrong one could negatively impact the ease, speed, and durability of your project and even impair indoor air quality. 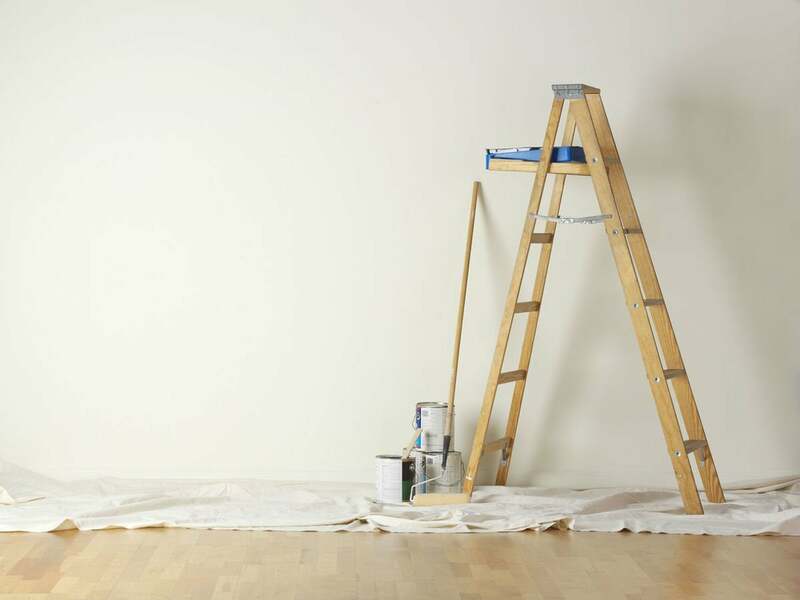 Use these shopping tips and recommendations—based on satisfied consumers’ reviews—to find the best interior paint for the job. Short on time? Skip right to the favorites. Suitability for the surface: Interior paints come in a few varieties: acrylic or latex (water-based), alkyd (oil-based), and newer water-based alkyd varieties that perform like oil paints but emit less harmful fumes. Choose the variety that holds up best on the surface you plan to paint. Opt for the more consistent finish and fade resistance of latex or acrylic paint for walls, seldom-used furnishings, and cabinetry in dry areas. 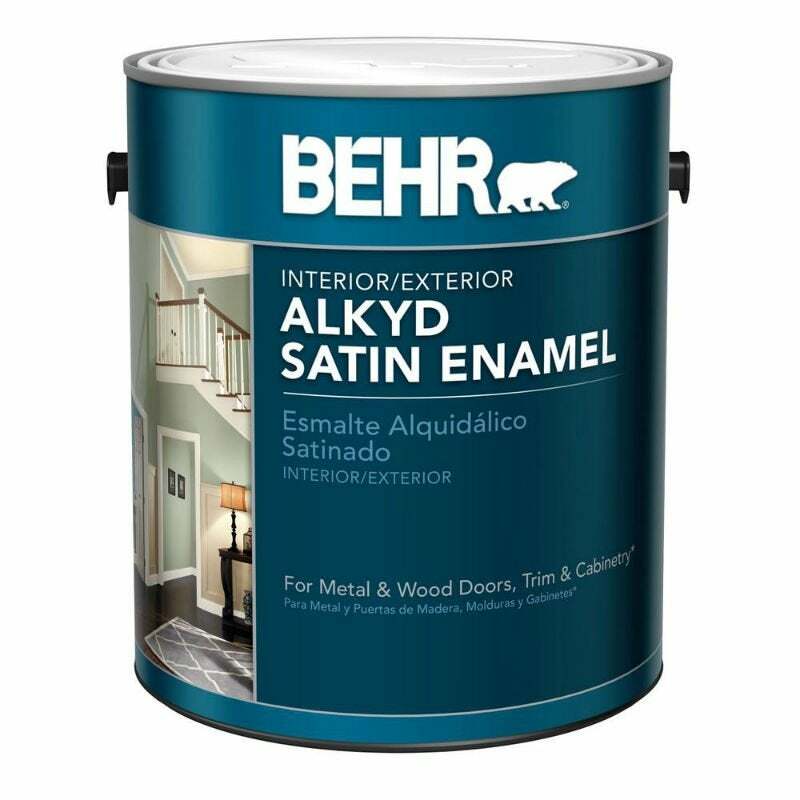 Consider the more impact- and rot-resistant oil-based or water-based alkyd paint for trim work, doors, kitchen and bathroom cabinets, and everyday furnishings. Low or no VOCs: Volatile organic compounds (VOCs) are chemicals found in many oil- and water-based paint products that easily evaporate and can emit toxins into the surrounding air. VOC exposure can induce headaches, nausea, or liver and kidney damage, so the lower the VOC content of the paint, the better for your health. Seek out paints labeled “Zero-VOC” or “Low-VOC” to minimize your exposure to harmful fumes. Short dry time: Because VOCs can be emitted into the air from the time of paint application up to a few months after the paint cures, choosing a paint that dries and cures quickly can help minimize your VOC exposure. Look for water-based paints that dry to the touch in one hour and cure within 30 days. Oil-based paints should optimally dry to the touch in six to eight hours and cure within seven days. 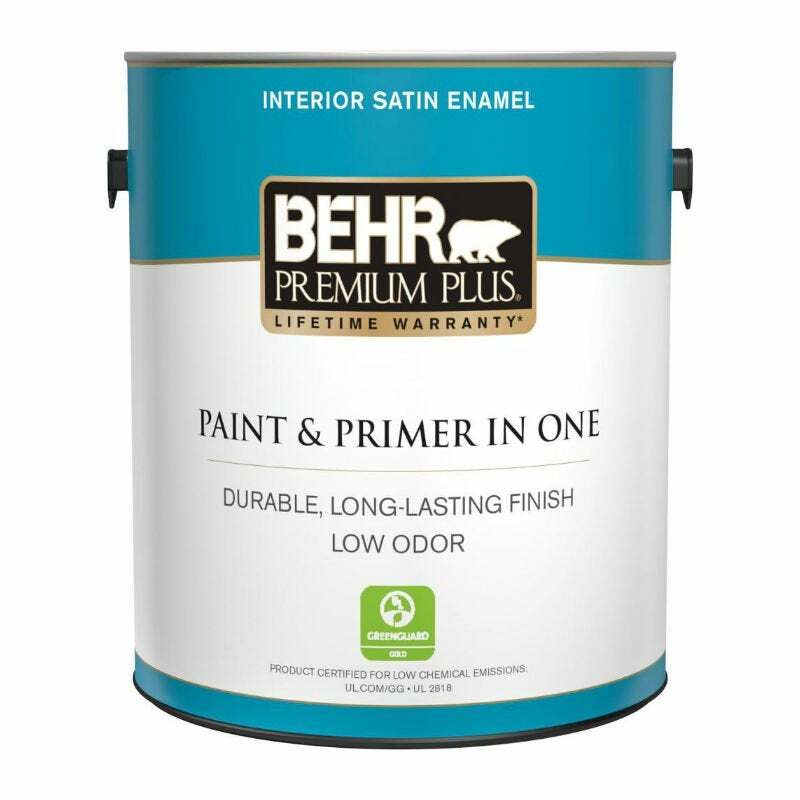 Paint and primer in one: Self-priming interior paints, usually labeled “paint and primer,” are worth considering as they have a built-in binding agent that improves adhesion to the surface, no separate primer coat required. 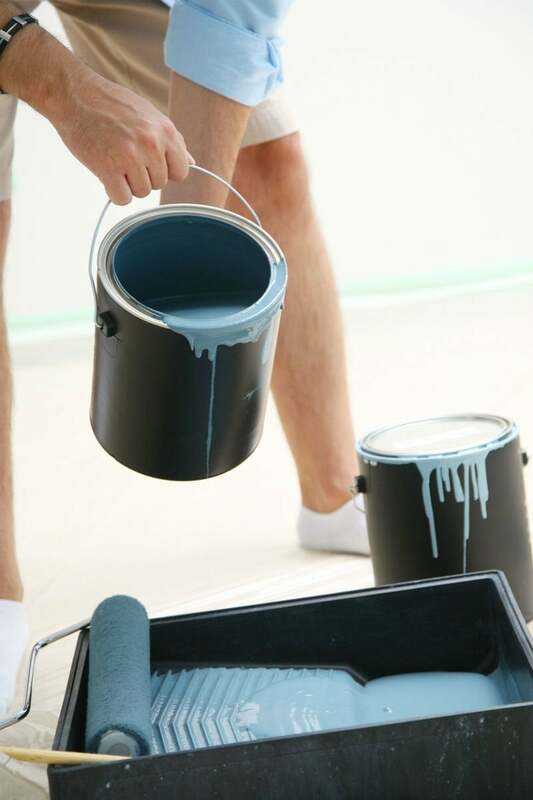 One can of quality self-priming paint often cost half as much as separate cans of primer and paint, yet yield a more consistent finish for the average DIYer. Below, excellent choices from interior paint product lines that factor in the above criteria and received high ratings from consumers like you. Note: All of the following are middle of the sheen spectrum, either eggshell or satin. These finishes are the most popular ones for your average bedroom, living room, or dining room thanks to how they balance durability of glossier paint finishes with the forgiveness of more matte ones—meaning they aren’t so glossy that they highlight imperfections in the wall. If you’re painting a bathroom or a kitchen, consider bumping up the sheen one level to a semi-gloss for extra resistance to water. Neither bacteria nor direct sunlight will mar a coat of this mildew- and fade-resistant line of paints dubbed the best interior paint by The Wirecutter. Rated five stars by Duval Paint & Decorating customers, the zero-VOC water-based acrylic paint and primer combo comes in a wide variety of colors and is formulated with stain release technology that makes it easy to wipe clean with minimal scrubbing. You’re all but guaranteed an effortless and beautiful paint job whether painting walls or furnishings as the paint dries in one hour, cures in 14 days, and leaves virtually no brush strokes behind. 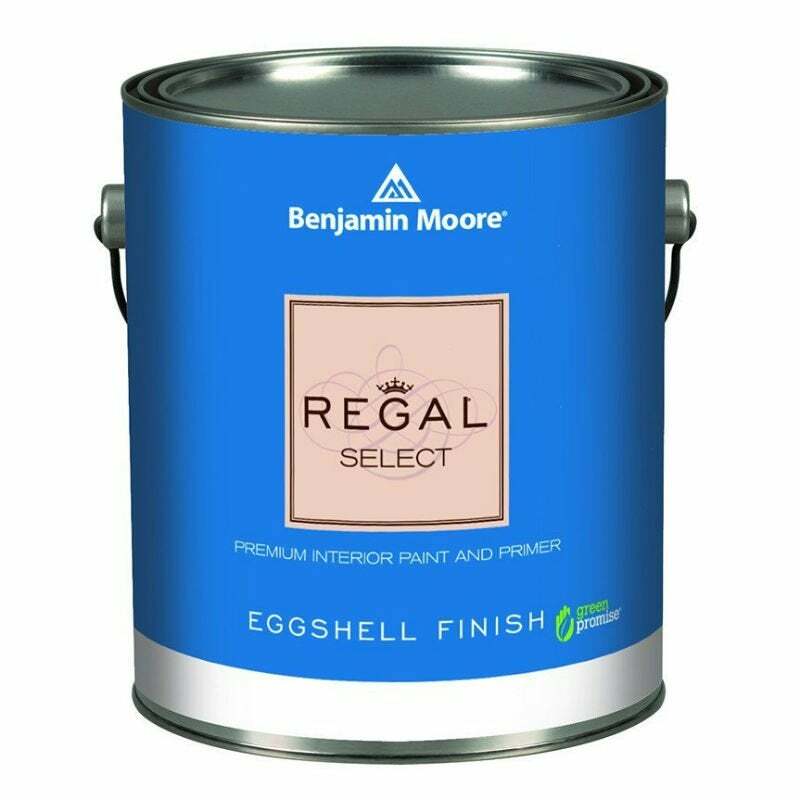 Available at Benjamin Moore and its authorized dealers, like Duval Paint & Decorating. 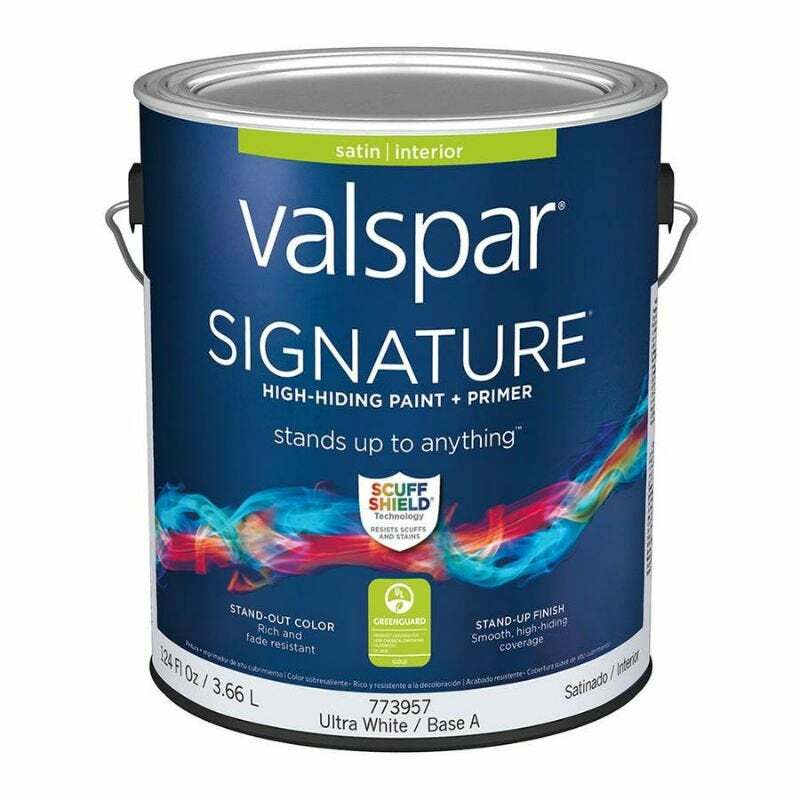 Foul-smelling paint jobs are a thing of the past when you pick up a can from this water-based acrylic line of interior paints rated 4.3 out of five stars by Home Depot customers for its uniform coverage on walls, furnishings, and cabinetry. The zero-VOC product emits negligible VOCs into the air, making it an ideal pick for DIY painters with allergies, respiratory ailments, or odor sensitivity. The built-in primer means walls are ready for paint from the moment you sand them. Paint from this line dries within an hour of painting and cures in four weeks. technology makes the cured paint impervious to moderate impacts and everyday spills. This water-based acrylic paint-and-primer line garnered 4.5 out of five stars from Home Depot customers for its scrubbable, washable, and stain-resistant qualities ideal for low-traffic spaces like dining and formal living rooms. 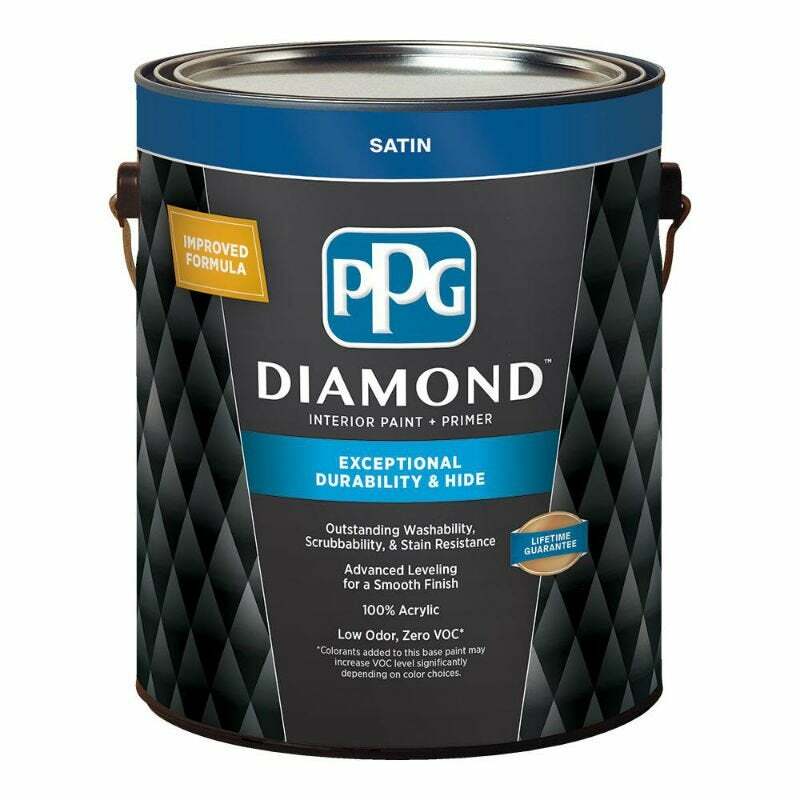 PPG Diamond is available in more than 1,000 colors, making it the perfect choice when looking for unconventional shades or hoping to match an existing hue. Once the low-fume zero-VOC paint goes on, it dries in 30 to 60 minutes and cures in 14 days.